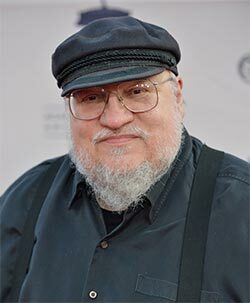 This is Minion Raya speaking, here to share some Wild Cards news on behalf of GRRM. It’s June 28th and Harper Collins is releasing the Wild Cards world on the United Kingdom! That’s right- it’s Aces and Jokers across the pond. Knaves Over Queens will only be available in the UK until next year around this time when it will be released in the USA. 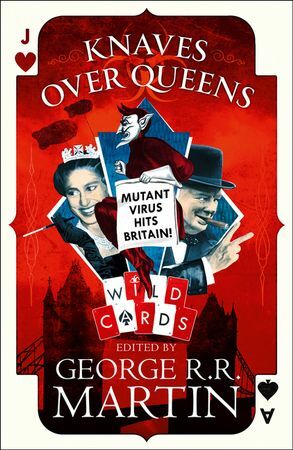 KNAVES OVER QUEENS, is the first ever Wild Cards novel set in the UK, and a perfect jumping-in point for readers new to this shared world – features a stunning collection of original stories from luminaries of the world of science fiction and fantasy. Visit the Wild Cards World Official website and social media for more information about Knaves over Queens!